The fact that things are going great between Prince Harry and Meghan Markle is well-known. The two have been dating for more than a year now and they have been linked to a lot of rumors. Of course, many rumors claimed that the two were so happy and in love that they were ready to take their relationship to the next level. The rumors claimed that Harry and Meghan have been talking about marriage and that the prince was planning on proposing to his girlfriend. Now, a new report from US Weekly claimed that the two are actually going to announce they engagement in November, when Meghan will be finishing filming for the final season of Suits. According to some sources talking to the celebrity site, Harry has actually proposed in secret to Meghan and the two will be making the announcement next month. Allegedly, Harry only shared the happy news with parents, and the two stars are enjoying this time. Insiders claimed that most likely the reason why Harry and Meghan want to wait before making the announcement is actually linked to security issues. “It’d be a security nightmare to do it sooner. She’d be followed everywhere,” an insider said. The source also claimed that Meghan will definitely move to London after she finishes filming Suits. The two are expected to hold a small press event to make the announcement and most likely will reveal nothing on the subject until then. Well, fans don’t have that much to wait after all, as the filming for Suits will end soon. 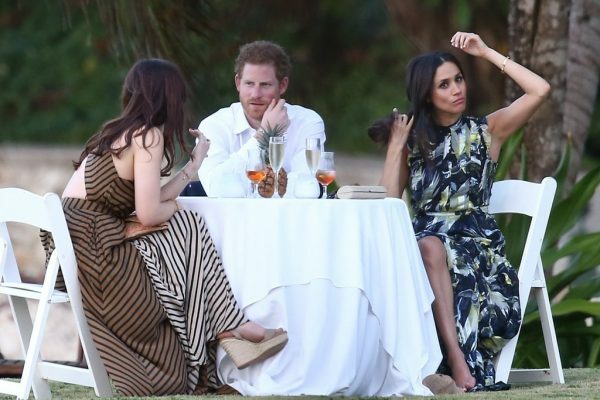 As imagined, there is absolutely no comment from Meghan or Harry on any of the rumors that have been on regarding their romance. However, the two did make their first public appearance as a couple at the Invictus Games. They arrived holding hands at the event and they were even spotted kissing. So, Harry and Meghan don’t plan on hiding their love. The world of Hollywood has definitely been shaken by the latest scandal that emerged only a couple of days ago. A series of women, including famous actresses, claimed that they have been victims of sexual harassment by famous Hollywood producer Harvey Weinstein. Of course, a series of stars took to social media to express their regret and say that they were never aware of the abuses. 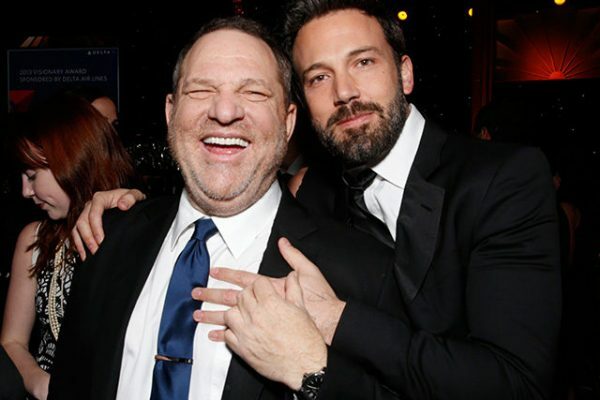 Ben Affleck shared a message on Twitter saying that he was angry that this has happened, but he did not mention if he ever knew about Weinstein’s behavior. 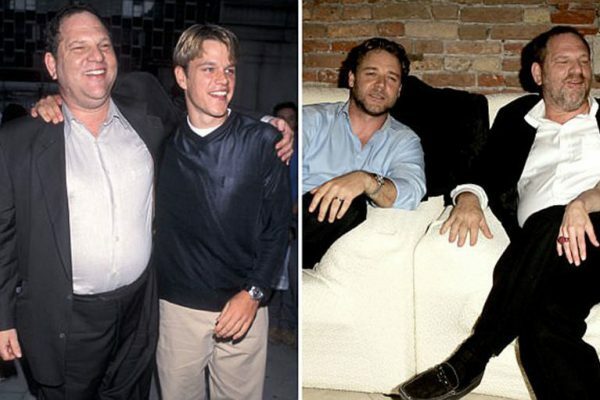 Affleck had worked with Weinstein at several movies, including Good Will Hunting, which made Affleck a star. “I am saddened and angry that a man who I worked with used his position of power to intimidate, sexually harass and manipulate many women over decades. The additional allegations of assault that I read this morning made me sick,” the actor said. “This is completely unacceptable, and I find myself asking what I can do to make sure this doesn’t happen to others. 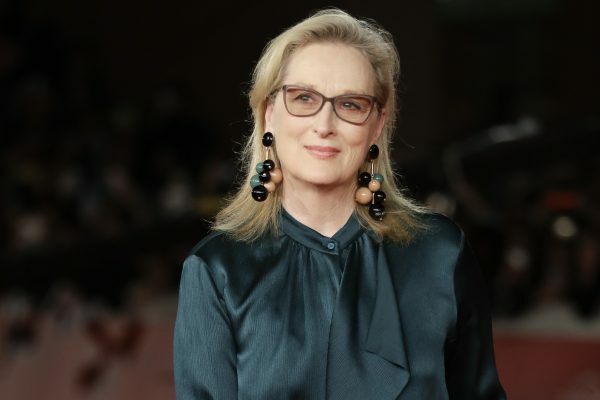 We need to do better at protecting our sisters, friends, co-workers and daughters,” the star’s message added. However, his statement was not appreciated at all by actress Rose McGowan, who actually accused Ben of knowing about Weinstein’s behavior and lying for him. Rose said that she personally told Ben about Weinstein inappropriately behaving with her. Rose said that Ben told her that Weinstein also mistreated other women. Affleck made no other statements following the allegations formulated by Rose McGowan. On the other hand, it is also important to mention that Rose also provided no additional details on her statement. Thus, it remains to be clarified what this all means. McGowan and Weinstein reached a settlement back in 1997. She received $100,000 from Weinstein after accusing him of sexual harassment in a hotel room. Meanwhile, Weinstein has denied all the allegations made against him. He did apologize for “the way I’ve behaved with colleagues in the past,” but provided no other details. 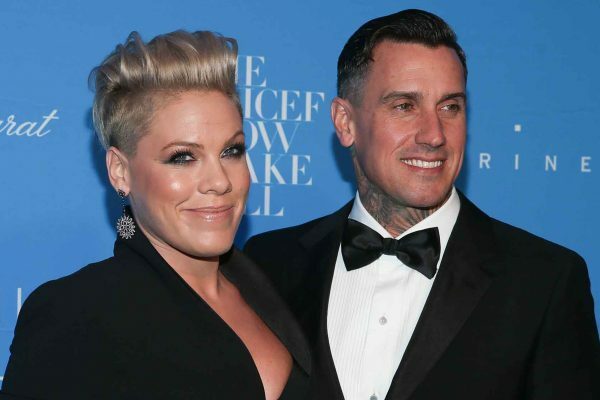 Pink and Carey Hart seem to be a happy couple now, but this does not mean that they could not end their relationship at some point. Pink revealed during a new interview that she has not completely ruled out the possibility of splitting from Carey. In fact, an important thing to mention is that during their 11 years marriage, Pink and Carey have separated twice. Of course, they got back together each time. However, maybe this is the reason why Pink is thinking that separating from Carey could be a possibility. Still, this does not mean that fans should expect to see the two announcing their separation in the near future. Pink is well known to be quite impulsive, so there is no wonder that the star said during a previous interview that she sometimes wants to “stab” her boyfriend with a fork. However, Pink also explained that in couples both partners should try to laugh “as much as possible” and when things get harsh, they will be able to overcome any issues. Pink and Carey Hart wedded back in 2006. They have two children together. They went through two splits, and each separation lasted for several months. However, despite the two splits in their marriage, Carey and Pink have never filed for divorce. Once again, Hollywood has been shaken by some very serious accusations. A New York Times investigation claimed that Harvey Weinstein sexually harassed several women throughout the years. One of these women has allegedly been actress Ashley Judd. Ashley claimed during an interview with the New York Times that about two decades ago she met Harvey Weinstein for the first time. The Hollywood producer invited her into his hotel room, at the Peninsula Beverly Hills hotel. He met her dressed in a bathrobe and asked Ashley if he could give her a massage. He also asked the actress is she wanted to watch him shower. Ashley said during the interview that she wanted to get out of the room as fast as possible. However, Ashley Judd was not the only one who received such an offer from Harvey. Emily Nestor shared another story. She claimed that she was invited in 2014 by Harvey to the same hotel. He told her that he would help boost her acting career if she accepted his sexual advances. The New York Times revealed that allegations of sexual harassment have been constant against Harvey Weinstein for about three decades. 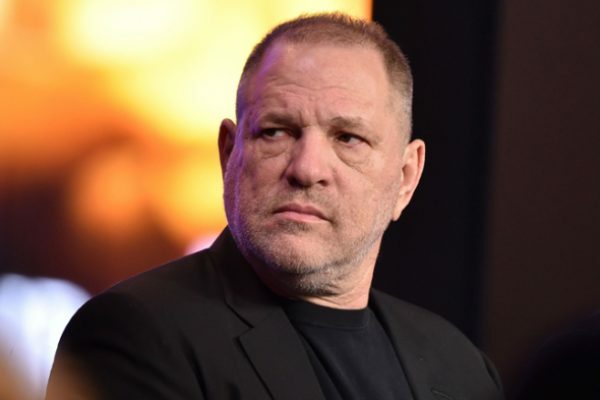 The accusers include current and former employees at his company, The Weinstein Company, as well as film industry workers. The same investigation indicated that Weinstein reached no less than eight settlements with different women on accusations of sexual harassment. Harvey Weinstein responded to the report and issued an apology. “I appreciate the way I’ve behaved with colleagues in the past has caused a lot of pain, and I sincerely apologize for it. Though I’m trying to do better, I know I have a long way to go,” he said. He also claimed that he was dealing with the issue. However, a lawyer for Weinstein denied the allegations on his behalf. 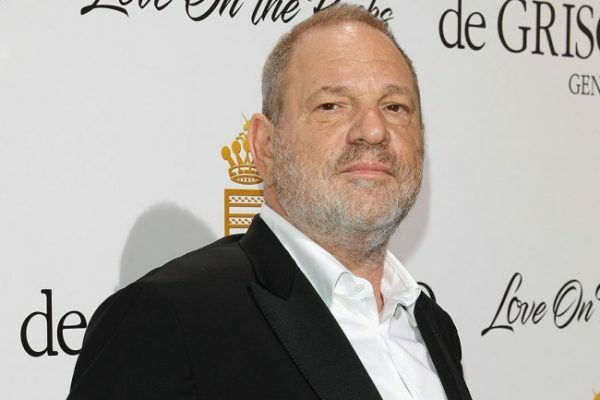 Since the release of this report, The Weinstein Company’s board decided to fire Harvey. It is yet to see if the report will be followed by new lawsuits against him. For the moment, there is no such indication.